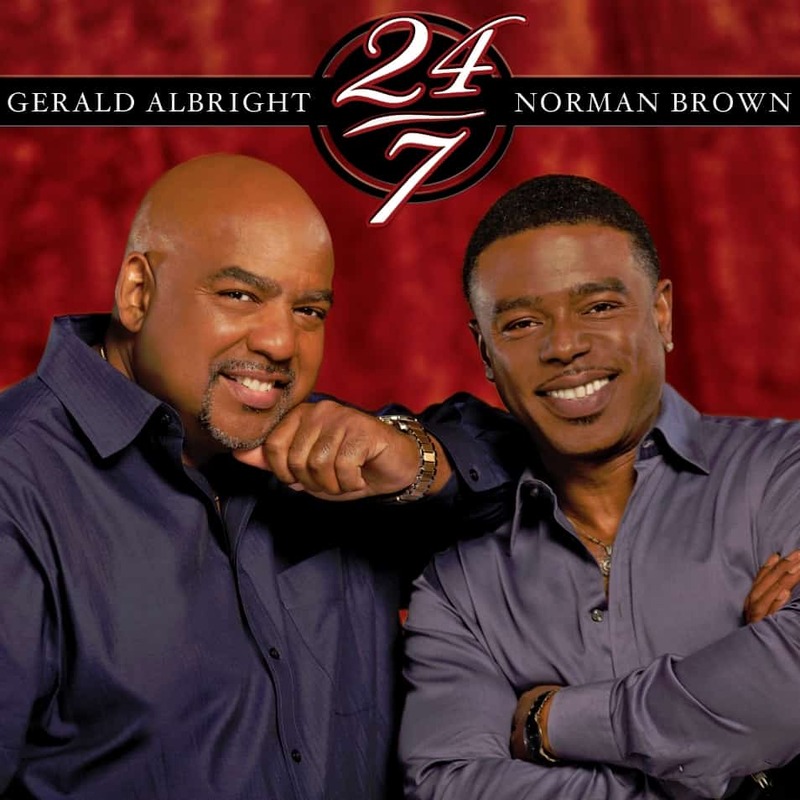 Gerald Albright teams up with GRAMMY®-winning guitarist Norman Brown for 24/7, their first album together. Featuring ten killer soul-jazz tracks, 24/7 includes updated versions of “Tomorrow,” a Brothers Johnson classic from 1976, and “Champagne Life,” from singer Ne-Yo’s album Libra Scale. Look for Albright and Brown to tour together this summer.